The Boards of Canada mystery saga took a wild turn this weekend, as the band aired a 90-second commercial on Cartoon Network during Toonami block. Update 2: The password for the site is 699742628315717228936557813386519225. 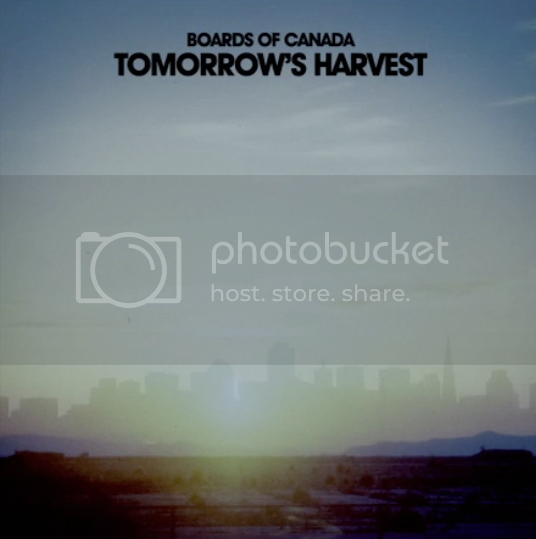 It leads to a clip of music titled Tomorrow's Harvest, and a release date of June 10th. It appears to be an album announcement, though it could be a single (edit: It is an album. Pre-order here). Update: Gorilla vs. Bear has pointed towards a new site from Boards of Canada: http://cosecha-transmisiones.com. Users have already cracked the final part of the code sequence (if you copy/paste text from the site, it comes up with 9093890). However, the website requires a password to enter, and the sequence doesn't seem to work with it. More news when we have it. As Pitchfork pointed out, the commerical revealed the same numbers that aired during NPR's All Songs Considered show. However, as you can tell from the image above, we now know where it fits in the sequence. This is what it looks like now: 699742 / 628315 / 717228 / 936557 / —— / 519225. Check out the video below, and head here to find out more about how we arrived at this point.